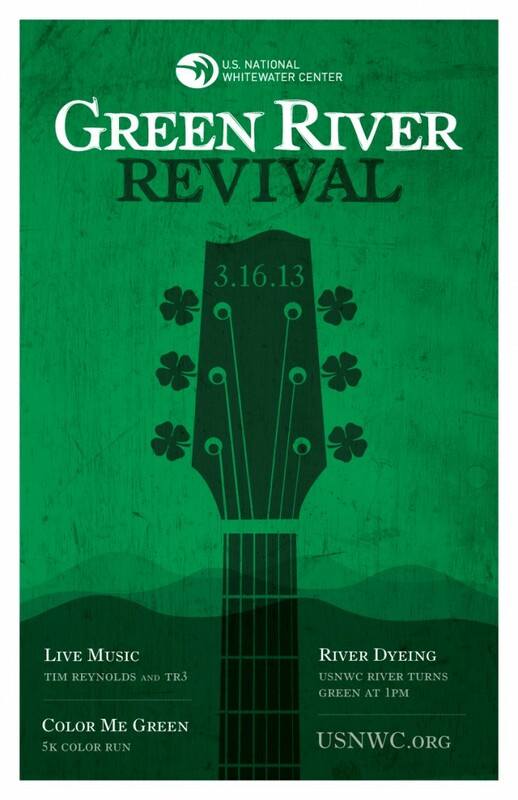 A trail race, green river for rafting and live music are all a part of the third annual U.S. National Whitewater Center Green River Revival. The race kicks off at 9 a.m. and the river water changes to a festive green at 1 p.m. Next up is music by Tim Reynolds and TR3 and the Mike Strauss band. Attendance is free!